More excellent work from the Senior’s class. 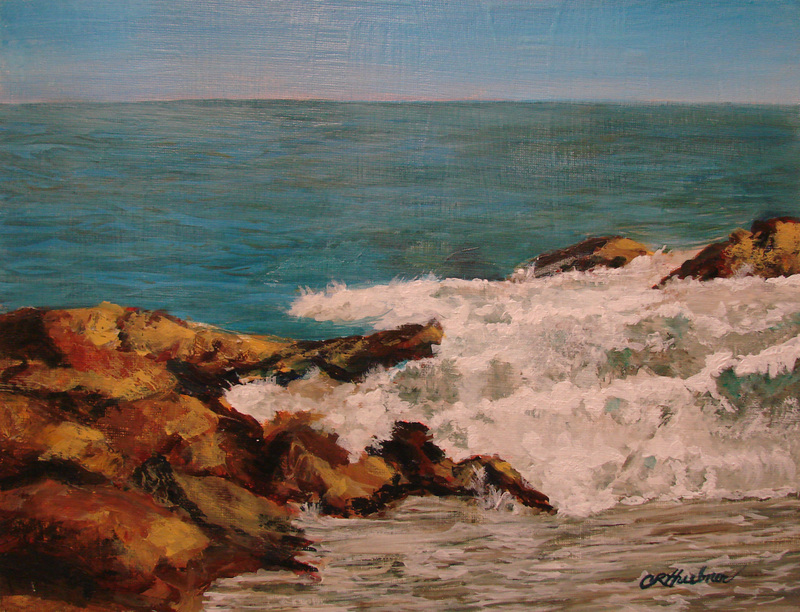 Charlotte H. competed this small seascape March 10, 2013. 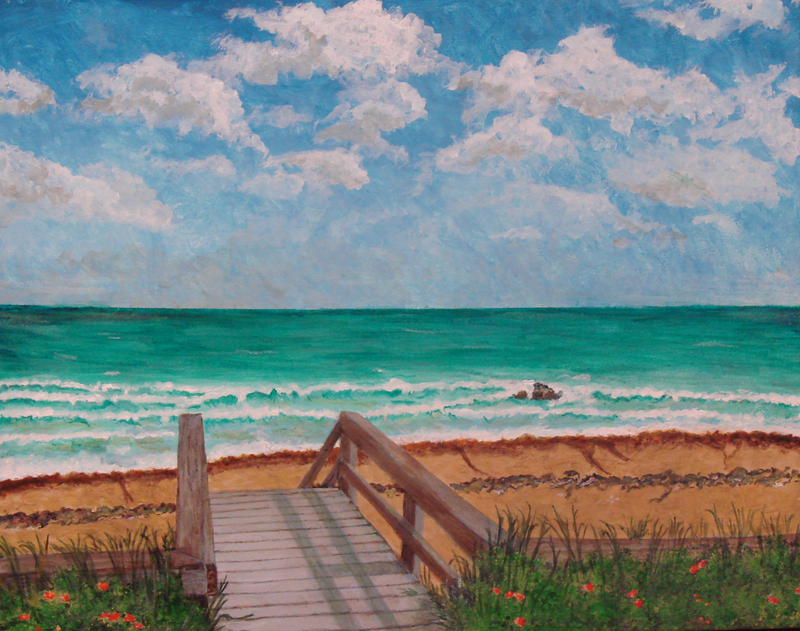 Sandi K. completed her first painting in the class. Sandi did a lot of work on her own and in the class. A great start for the first painting! May, 2013. Jerry F. completed this work on his own. 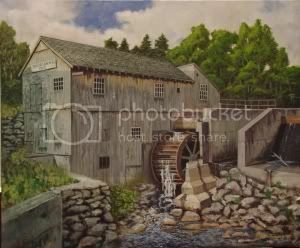 Jerry is improving with each painting and developing his own good painting style. May, 2013. 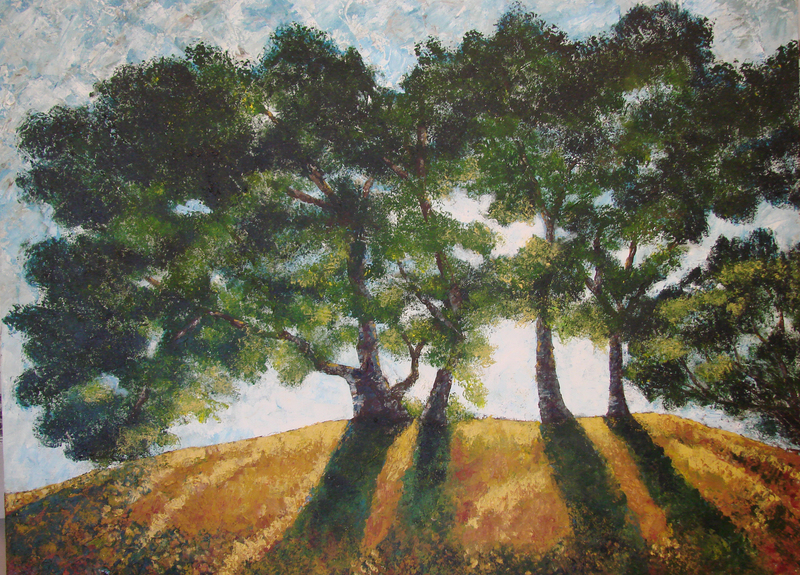 Joanne K. completed this large painting (36 X 24) using only a palette knife. A good work with vibrant color. May, 2013. 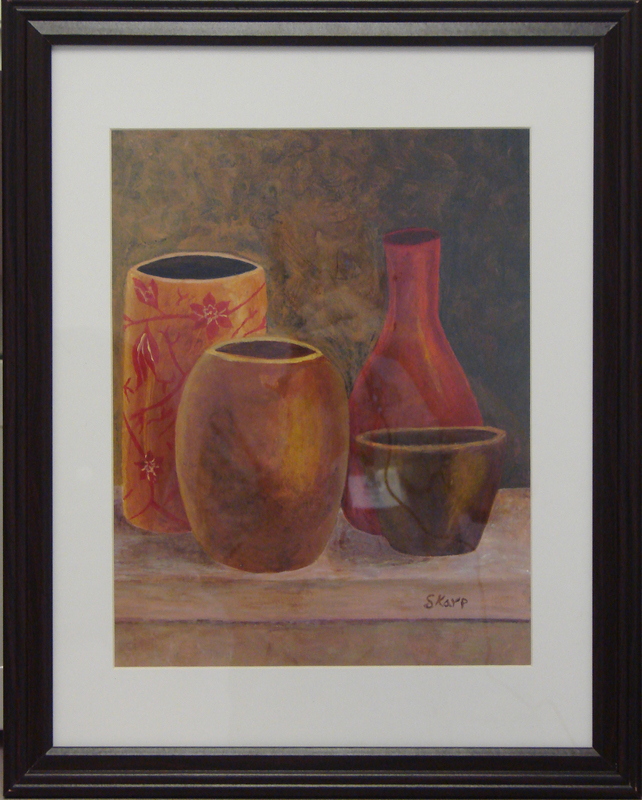 This entry was posted in Student Works and tagged painting class, paintings. Bookmark the permalink.